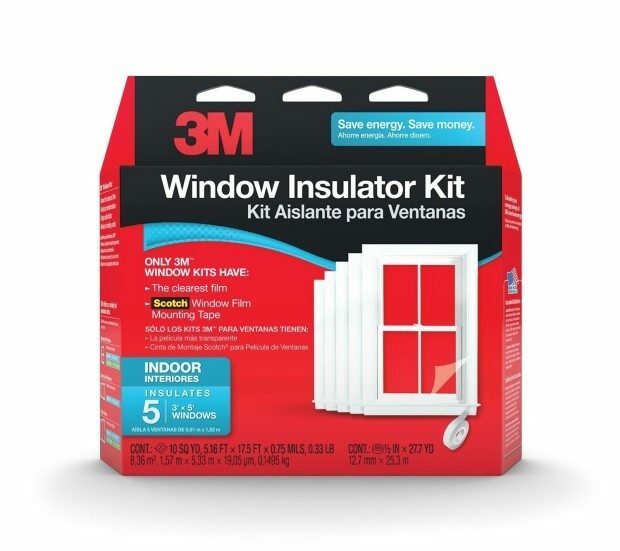 3M Indoor Window Insulator Kit Just $11.73 Down From $22.54! If you just got the cold and ice and snow that I did, you need this now! Keep the cold out and the warm inside with this 3M Indoor Window Insulator Kit (5 windows). Head to Amazon to get it for Just $11.73 – Down From $22.54! !